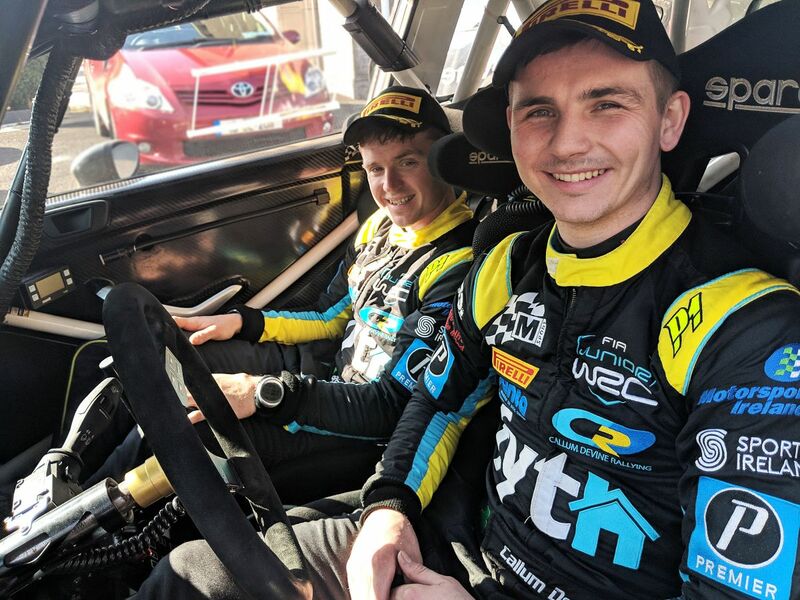 You are at:Home»Rallying»Henry Wins Rally but McGeehan Leads McGrady Insurance NI Rally Championship! 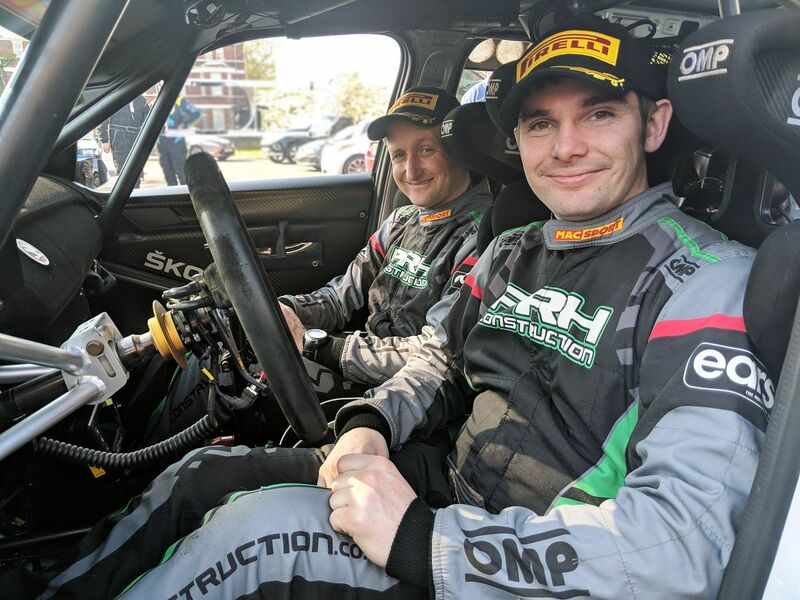 The McGrady Insurance Motorsport UK Northern Ireland Stage Rally Championship now enjoys a three-month break before the fourth round of the series gets underway in July. 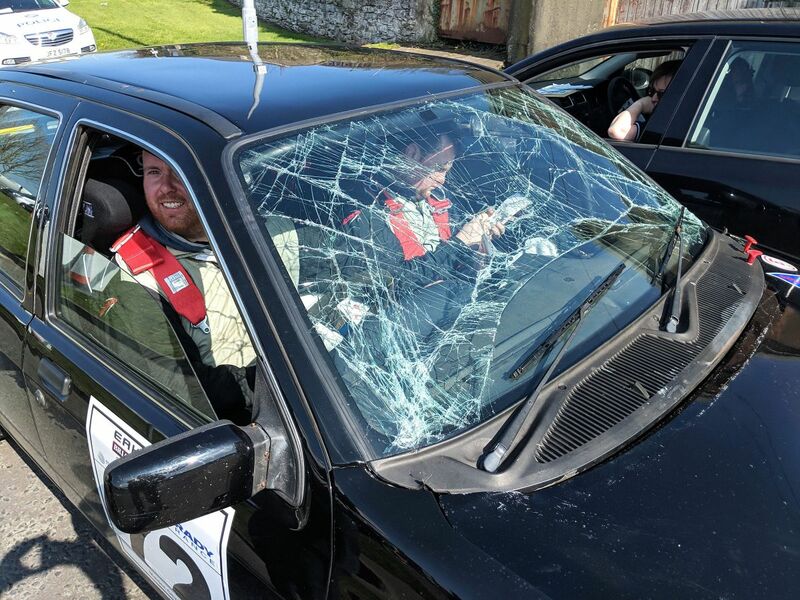 The Down Rally will be another closed road event, this time based in County Down. 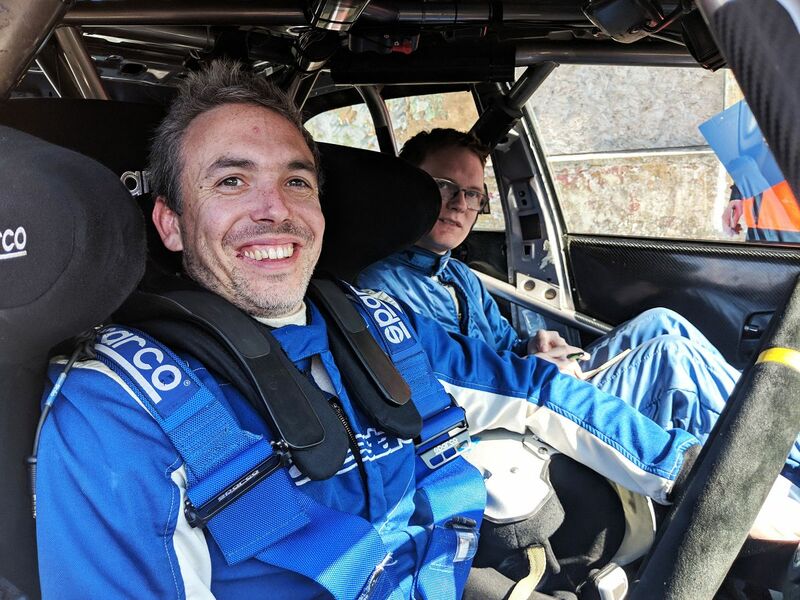 Details will be revealed over the coming weeks at www.nirallychampionship.com.